Divine Destinations works with busy professionals who work hard and deserve to play harder! 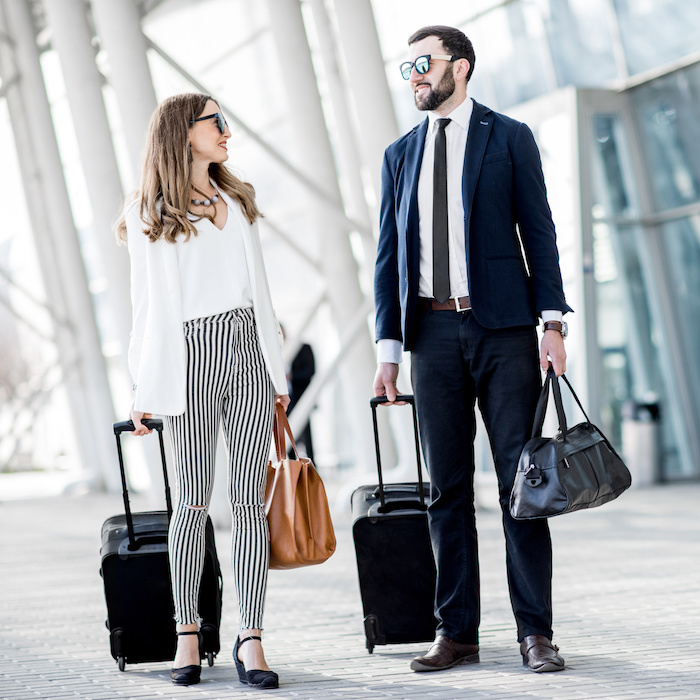 Whether you are looking to set up an incentive program for your sales staff or key employees or are ready to have a professional take care of your corporate travel needs we are here to help! We will organize the details, ensure the travel plans seamless, score extra amenities you can’t get on your own (or even know are available to you!) and even have a point person in the destination to make sure your every need is met and questions are answered. When traveling with Divine Destinations, you never really are ever alone as we are with you every step of the way; personally and virtually! It improves employee engagement, creating a positive working environment and a more satisfied workforce that feels appreciated, pushing them to work harder. It makes you stand out from your competitors, which can attract employees to work for your business and not them.